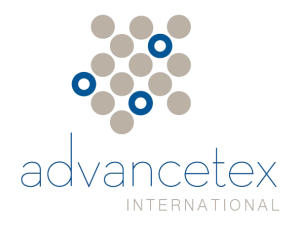 Advancetex is a multi-disciplined industrial filtration specialist, focused on delivering quality solutions coupled with technical innovation. Our manufacturing partnerships provide us with state of the art facilities and access to raw materials manufactured to our specifications. 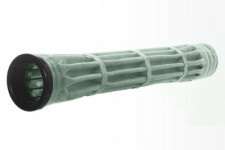 We manufacture a variety of filter bags, used in industrial processes such as aluminum, cement and power generation. Our exclusive Ad-Flow™ system is a proven innovation in the marketplace, providing higher surface area in the same footprint as traditional bags. Find out more here.